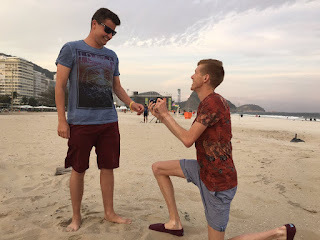 Gay British track and field athlete Tom Bosworth proposed to his boyfriend Harry Dineley while in Rio de Janeiro for the 2016 Olympics. Tom, a race walker for Great Britain Team, shared the below photo on Twitter of him down on one knee with ring box in hand. 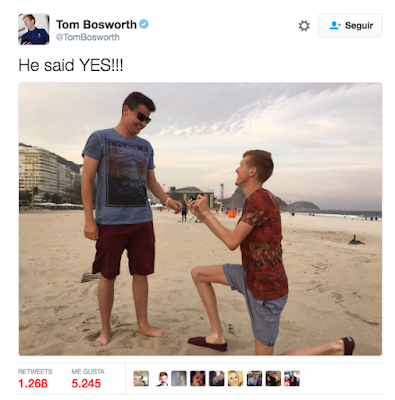 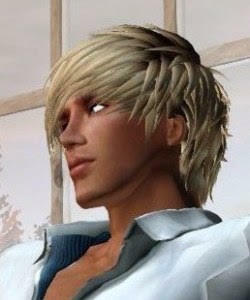 Tom and Harry are the second gay couple to engaged at Rio Games, after a rugby sevens player was proposed to by her Brazilian girlfriend.